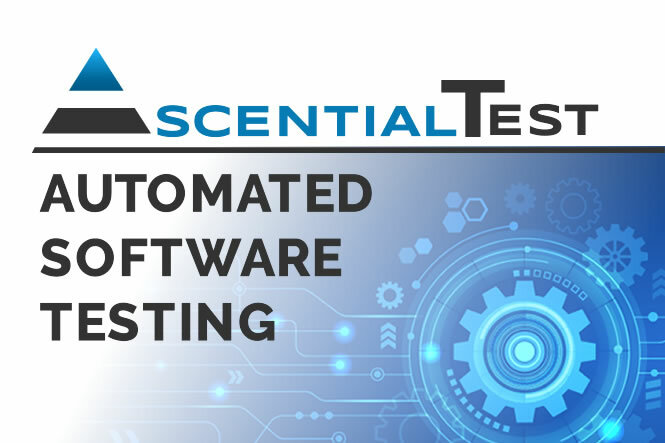 AscentialTest has released a new design pattern to help you implement test automation for your applications. This new pattern named "Navigate Handler" shows you how to create tests that can support any number of pages or dialolgs as well as a solution to customize responses for each web browser. 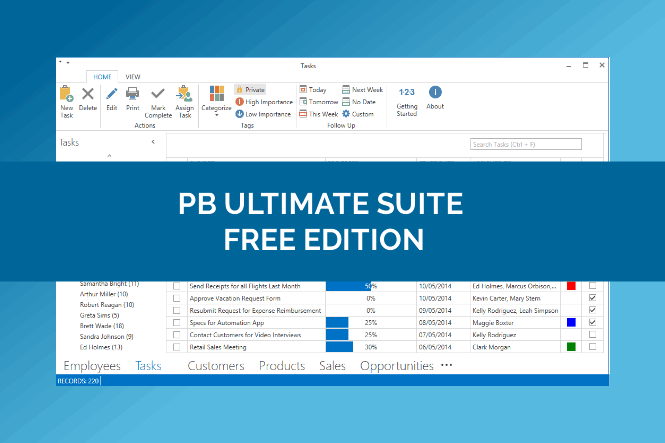 The Free Edition of PB Ultimate Suite is now available! Give a Modern Look to your PowerBuilder application with FREE Controls and Themes! The TestClass desing pattern allows to avoid cascading failures when a test fails or loses context. 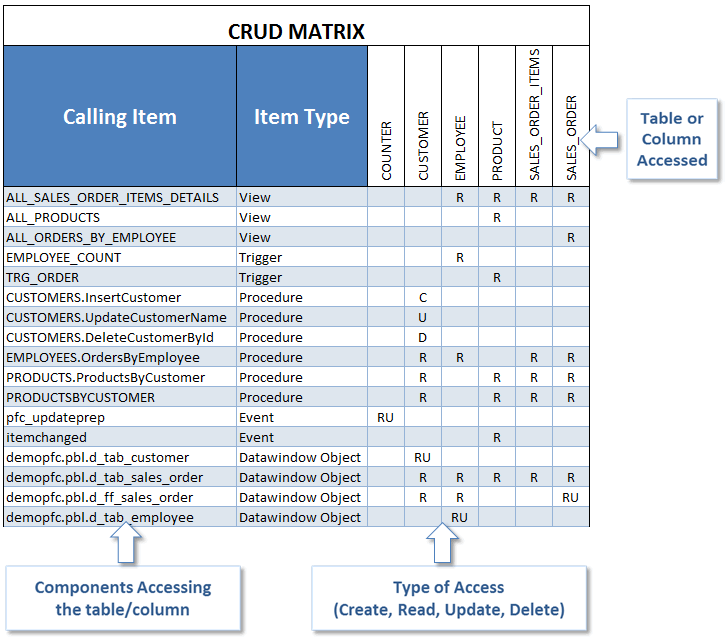 New Integrated Foundation Classes (2018R3) Released! 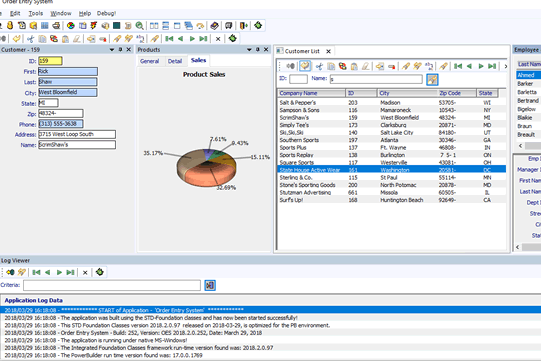 Software Tool & Die Inc (STD) are very pleased to announce that they have just released a new version 2018R3 (build 2018.3.0.101) of their Integrated Foundation Class library framework for PowerBuilder 2017R2 build 1769, PowerServer 2017 Web and PowerServer 2017 Mobile build 1756! 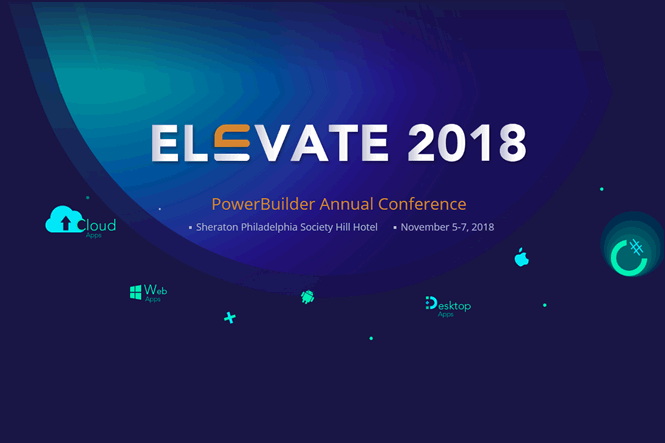 This year PowerBuilder Annual Conference, will take place in Philadelphia on November 5-7, 2018. An early bird discount allows you to access the 3-day conference for $495 instead of $695 (available until July 10, 2018). Whether you're moving to PB 2017, upgrading your database, going mobile or migrating to 64-bit, it's always a challenge to rework large and complex applications. 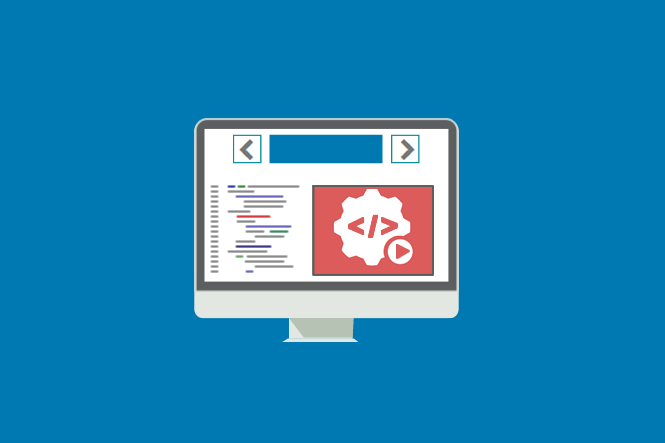 This article introduces tools coming with Visual Expert and simplifying your migration. 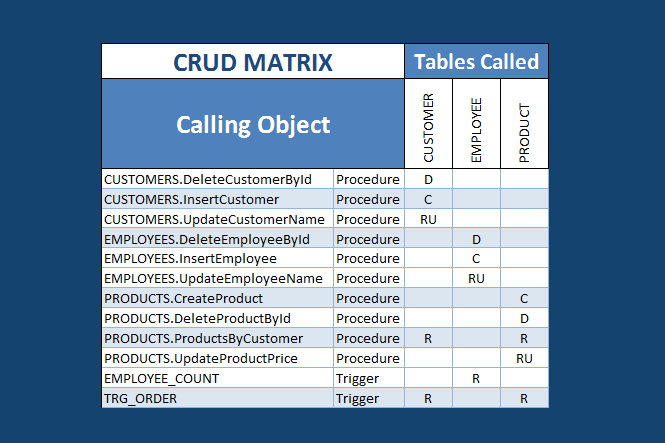 Visual Expert now offers the possibility to generate a CRUD Matrix showing which objects or programs Create/Read/Update/Delete which Tables.